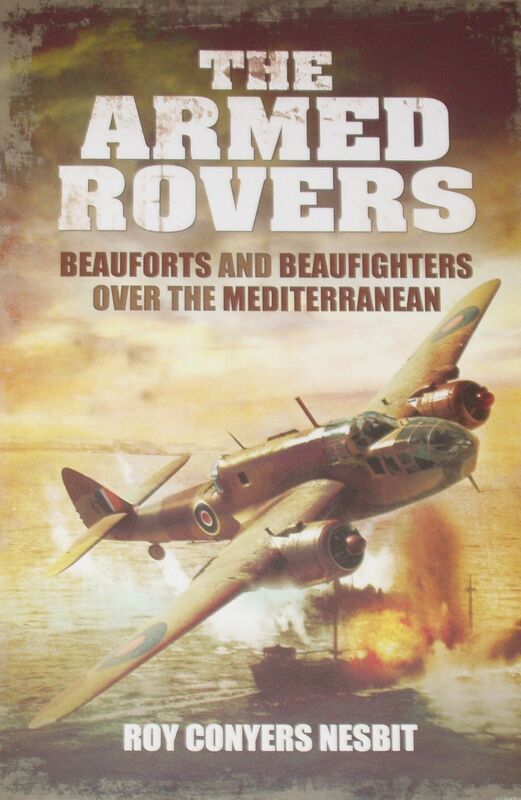 From the inside front fly leaf: By far the most dangerous of the RAF operations during the Second World War were daylight attacks on enemy shipping, yet little has been written about this aerial campaign and the brave airmen who took part. In particular the intense air-sea battles that were fought in the Mediterranean have been neglected in histories of the war in North Africa and Italy. Roy Nesbit, in this classic account, sets the record straight by describing in vivid detail how a few RAF squadrons were successful in destroying supplies that were vital to the Italian and German armies during the fighting in Libya, Egypt and Tunisia. At critical moments during the land battles – during the dramatic advances and retreats that characterized the fighting in the desert – the failure of supplies to get through to Rommel's Afrika Korps was decisive. But the casualties suffered by the airmen in these low-level attacks were daunting, as were those among the naval and merchant seamen whose vessels were targeted.